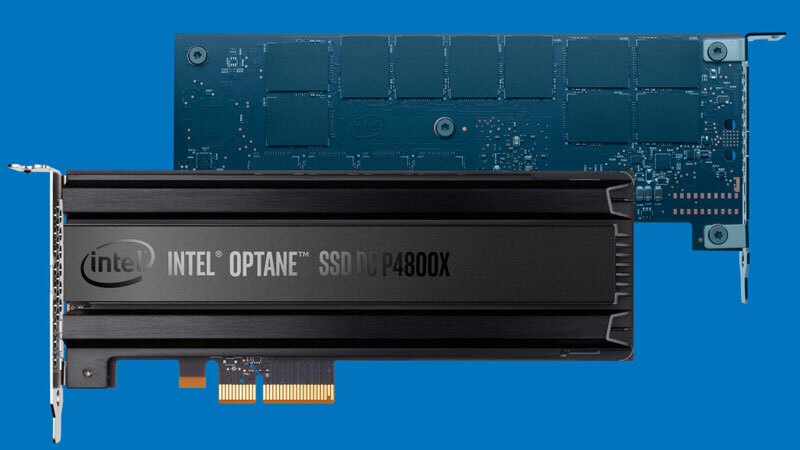 Herewith we would like to promote the Intel Optane SSD DC P4800X series. This page contains a small summary of this series as published by Intel, with the downloadable link for the full product brief below. Please check with us to hear what special pricing we have available for you! 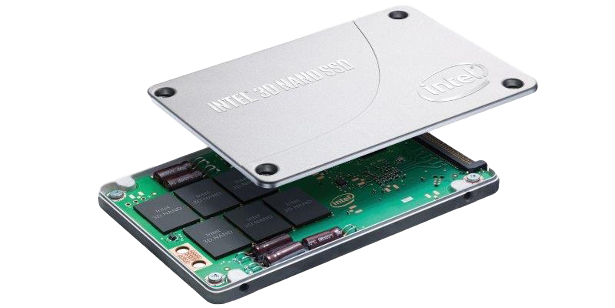 Granada IT Components Europe bv is an official Intel® Technology Provider Program, Platinum Partner, today we would like to promote the Intel SSD DC P4500 series as part of the Intel 3D DC NAND. This page contains a small summary of this series as published by Intel, with the downloadable link for the full product brief below. 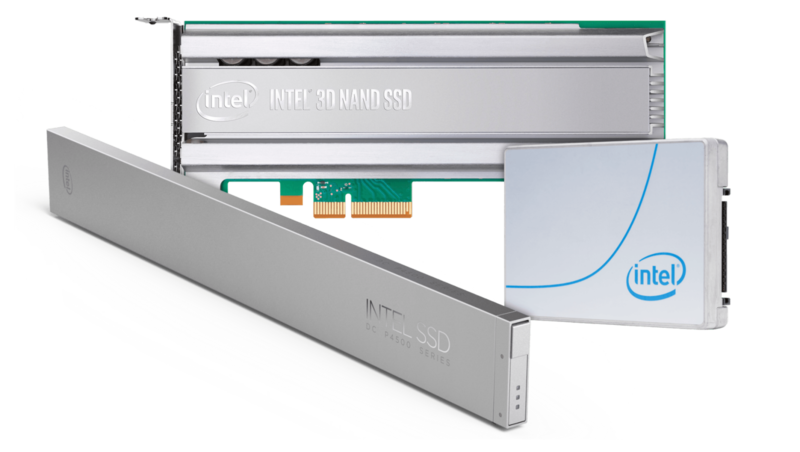 Granada IT Components Europe bv is an official Intel® Technology Provider Program, Platinum Partner, today we would like to promote the Intel SSD DC S4500 series as part of the Intel 3D DC NAND. This page contains a small summary of this series as published by Intel, with the downloadable link for the full product brief below. For the third year in a row, Granada IT Components Europe bv has reached Platinum status and is officially Intel® Technology Provider Platinum partner 2018. 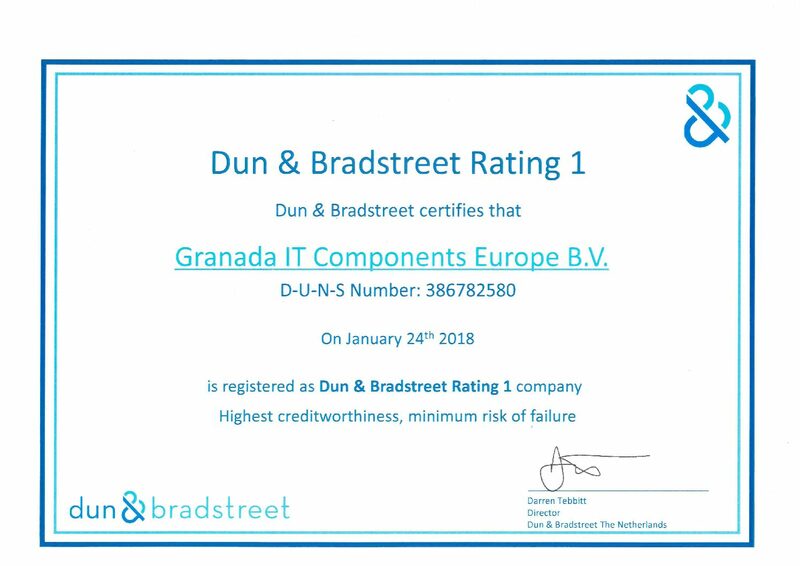 We are proud to announce that Granada IT Components has been entitled Rating 1, as a company of highest creditworthiness by Dun & Bradstreet. At Granada we support Surfkids. It’s an interactive online learning platform and magazine for children in hospitals. Through sponsoring of the magazine, Granada supports the partner funds of Surfkids: Make-a-Wish Nederland, Stichting Opkikker en Stichting Metakids. 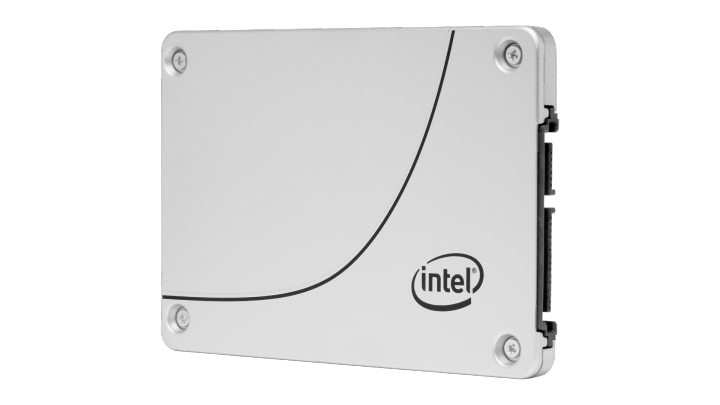 In 2017 Intel released a new product to accelerate performance and responsiveness of the PC. 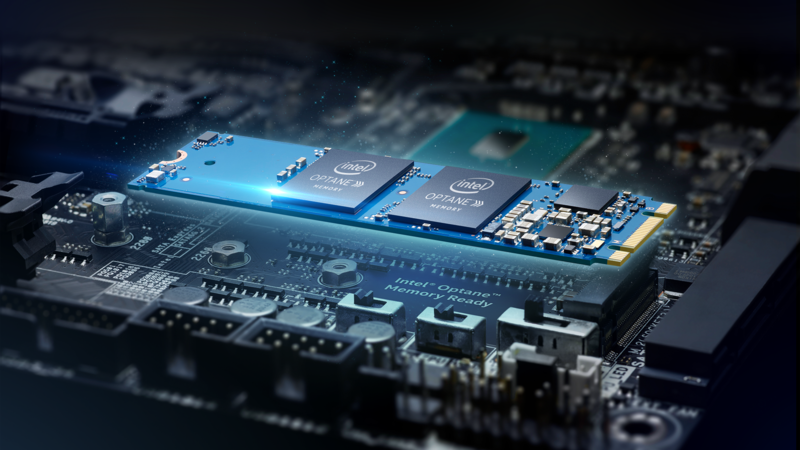 The Intel Optane Memory is a system acceleration solution available for the new 7th Gen Intel Core processor platforms..
Granada IT Components Europe bv is an official Intel® Technology Provider Program, Platinum Partner, herewith we would like to promote the Intel SSD DC P3700 series. This page contains a small summary of this series as published by Intel, with the downloadable link for the full product brief below. Granada IT Components Europe bv is part of the Intel Platinum partner program. 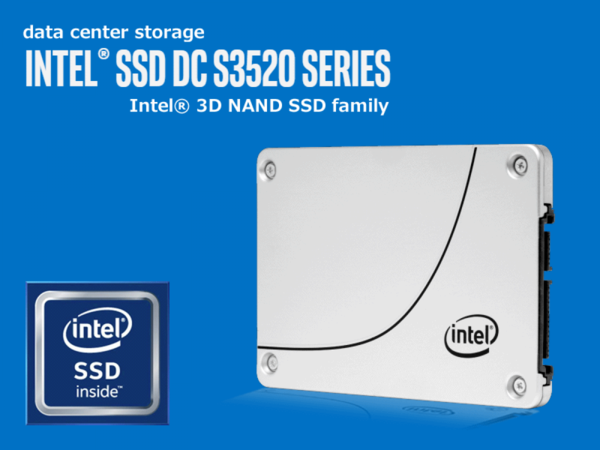 This page contains a small summary of the DC S3520 3D NAND SSD as published by Intel, with the downloadable link for the full product brief below. Please check with us to hear what special pricing we have available for you! Granada IT Components Europe bv is part of the Intel Platinum partner program. 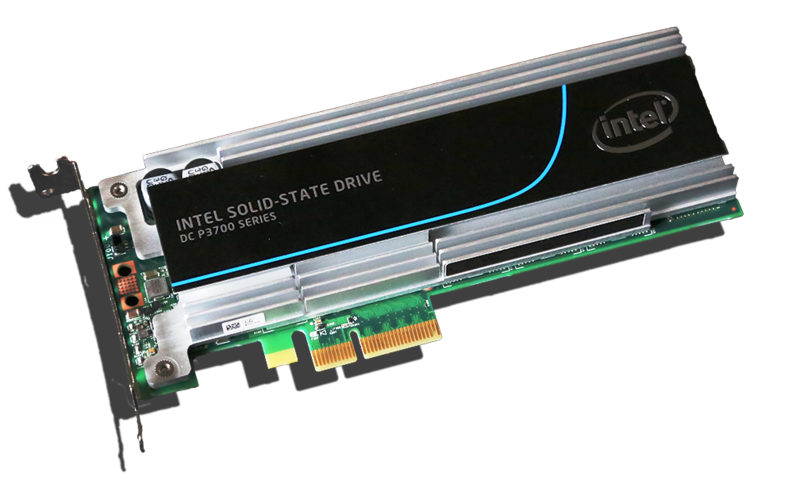 This page contains a small summary of the Intel SSD DC S3510 series as published by Intel, with the downloadable link for the full product brief below. Please check with us to hear what special pricing we have available for you!